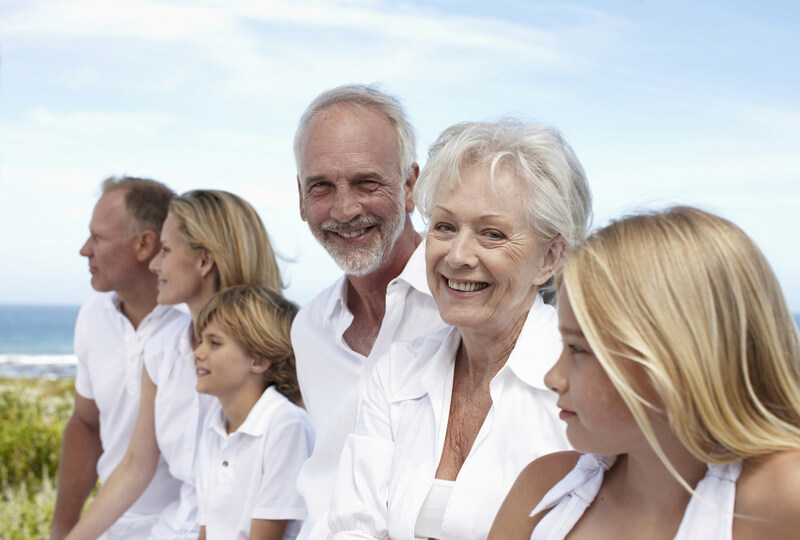 We are the Personal Advisor for wealthy individuals and their families. They require a wide experience of financial, legal and tax knowledge. Our Private Clients are typically family members or entrepreneurs with international interests. Our mission is to simplify complex issues and create clear structures. We maintain a professional and international Network.